The Wild Tomorrow Fund has announced the discovery of a new spider species, the Phinda button spider, in the critically endangered sand forest of South Africa. 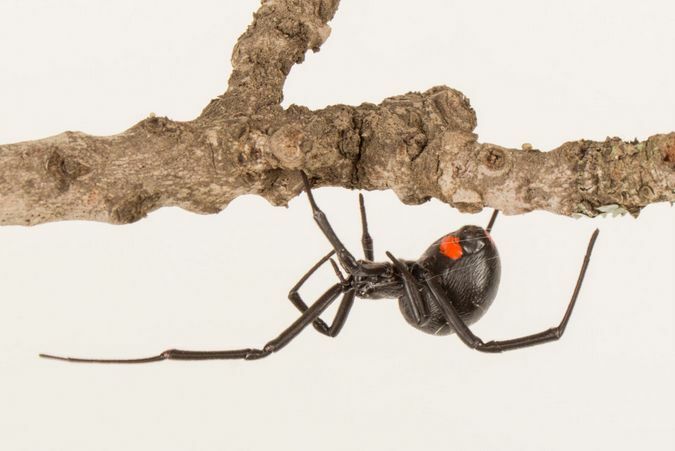 Closely related to the infamous North American black widow, the Australian redback, and the katipo from New Zealand, it is the first new widow spider to be discovered in almost three decades, and potentially the largest widow spider in the world. There are 31 recognised species of widow spiders globally, with eight recorded on the African continent. This discovery, once officially described, will make it the ninth widow spider on the African continent (known locally in South Africa as the button spider). Barbara Wright, who works for Wild Tomorrow Fund in South Africa, was passionate about proving this spider is a new species. “In the arachniverse, this is a big discovery”, said Wright. “To find a spider in a critically endangered habitat really highlights the importance of its protection. The Phinda button spider is a red flag to raise awareness of the importance of habitat protection”. 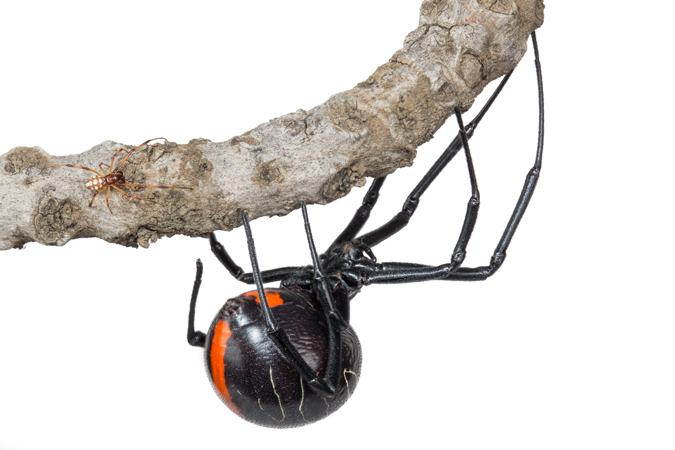 Wright worked together with Dr Ian Engelbrecht, an arachnid expert with the Department of Zoology and Entomology at the University of Pretoria, to confirm the uniqueness of this large, red-backed widow spider, first spotted at Tembe Elephant Park on the northeast coast of South Africa in 2014. In order to collect enough data to confirm this spider is new to science, Wright searched for additional specimens in the sand forest of andBeyond Phinda Private Game Reserve, finding females with the help of the conservation team. 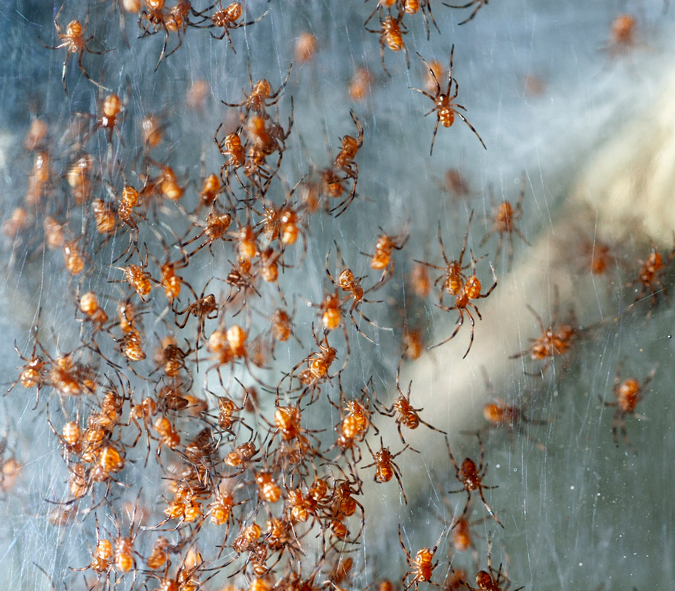 She then spent two years raising spiderlings, while waiting for male specimens to hatch and mature. It was the charismatic bright red markings on the female’s back and underbelly that set the Phinda button spider apart from other African button spiders, which either have markings on their back or their underside, but never both. Not only is the spider potentially the largest widow spider in the world, it also creates a unique purple-coloured egg sac and lives specifically in a critically endangered South African forest type called a sand forest. This forest is unique to South Africa and southern Mozambique (where it is known locally as Licuáti Forest), and is an important habitat for many endemic plants and animals, including the endangered suni antelope. 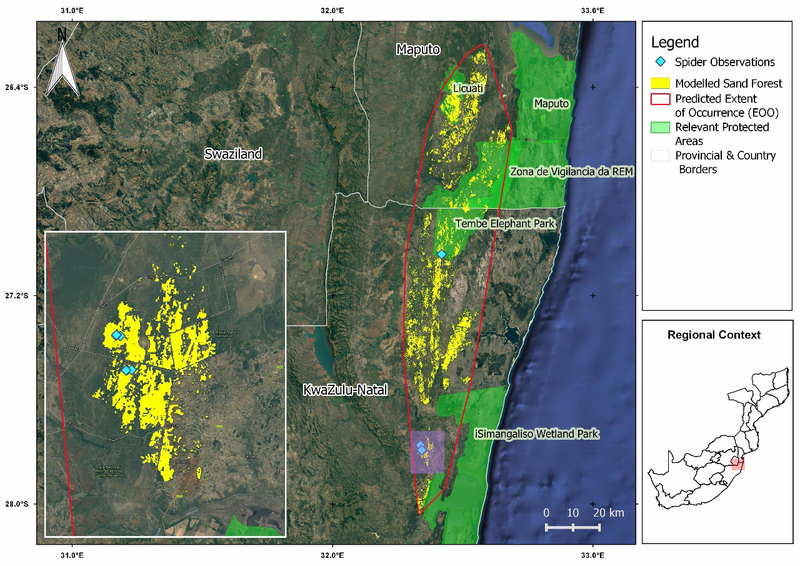 “The discovery of this new species of widow spider in South Africa’s most critically endangered ecosystem, the sand forest, underlines the importance of habitat protection. By saving the habitat, we are saving species potentially not yet discovered,” said Wild Tomorrow Fund’s Executive Director, John Steward. A scientific name has been chosen for the spider and will be released once the species description has been published (currently under review). 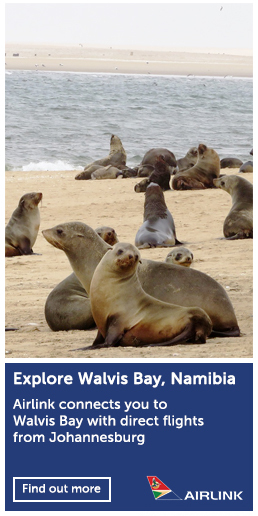 Wild Tomorrow Fund is a registered wildlife conservation charity both in the United States and South Africa. Wild Tomorrow Fund is dedicated to the protection of threatened and endangered species and the habitats they depend on for survival. Wild Tomorrow Fund works on the ground in southern Africa with a vision for a world in which wildlife habitats are expanded and protected, and where existing reserves have the resources needed to keep their animals safe.